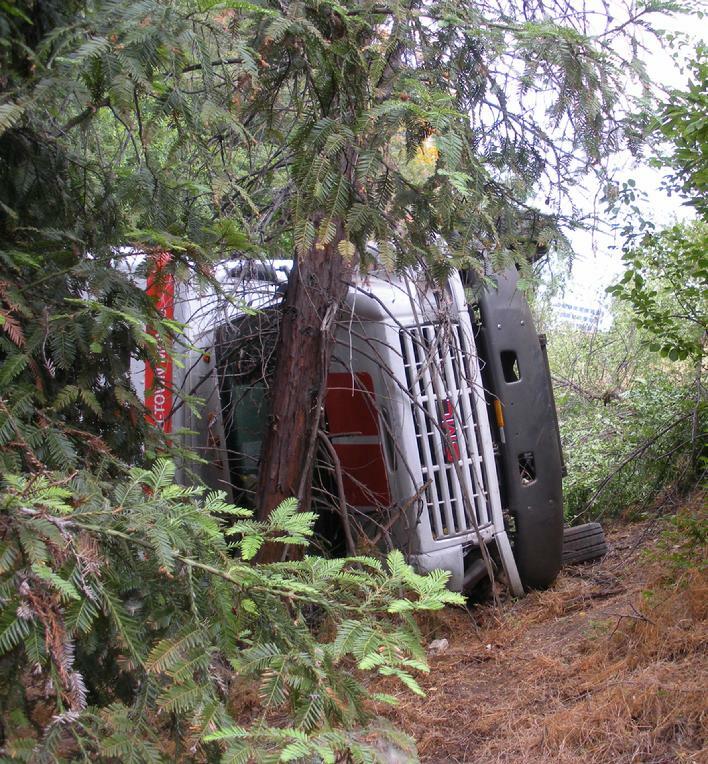 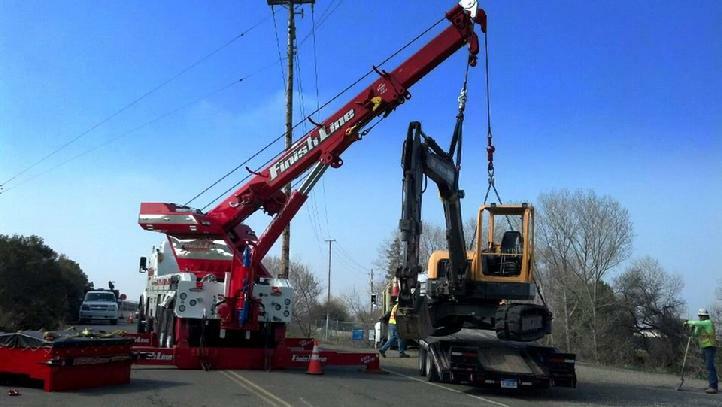 Finish Line Towing specializes in heavy duty recoveries. 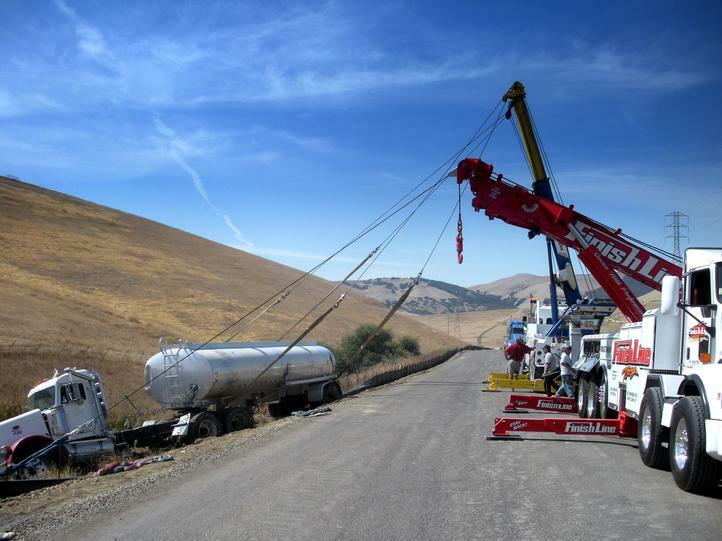 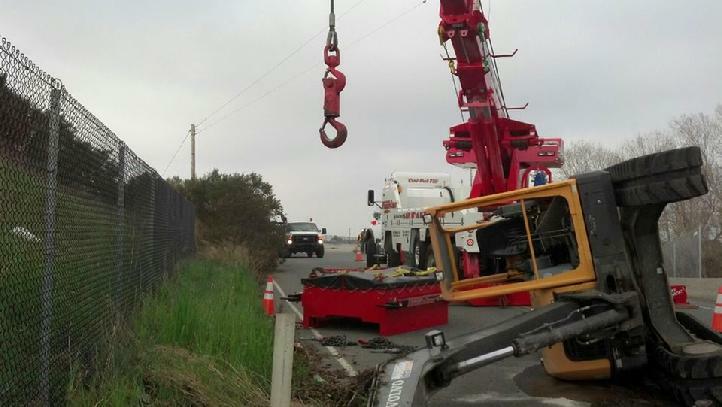 With our fleet of Heavy Duty tow trucks and highly skilled operators, we can tackle any job. 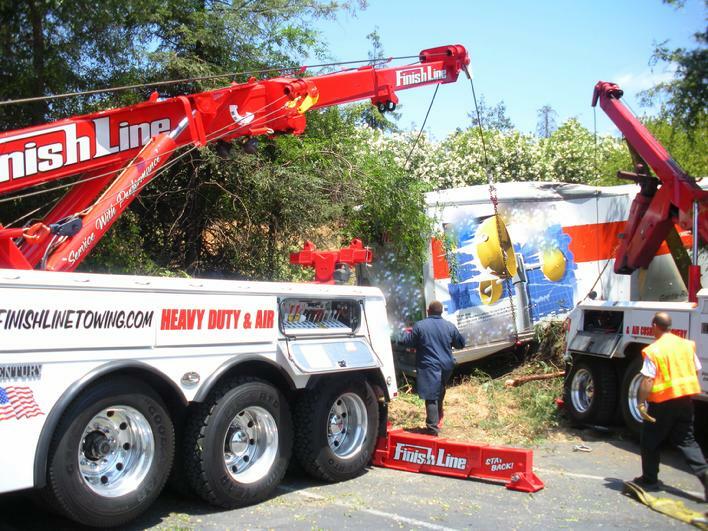 Together with our state of the art equipment, which includes a Air Cushion Recovery, we provide the latest in towing and recovery technology. 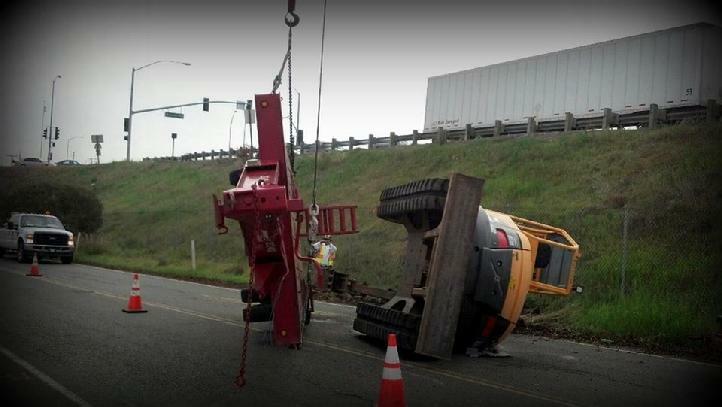 Safety is our #1 priority and we take it very seriously. 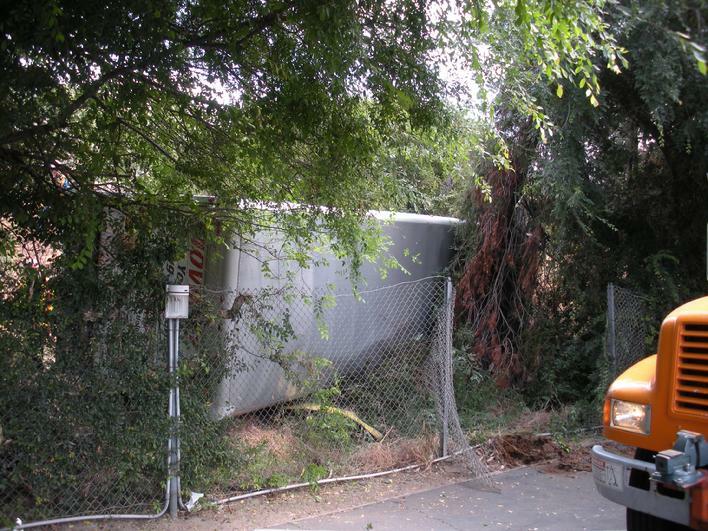 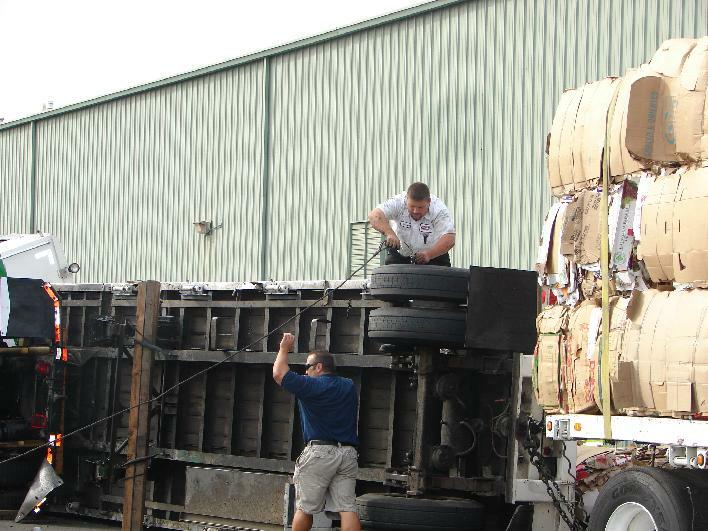 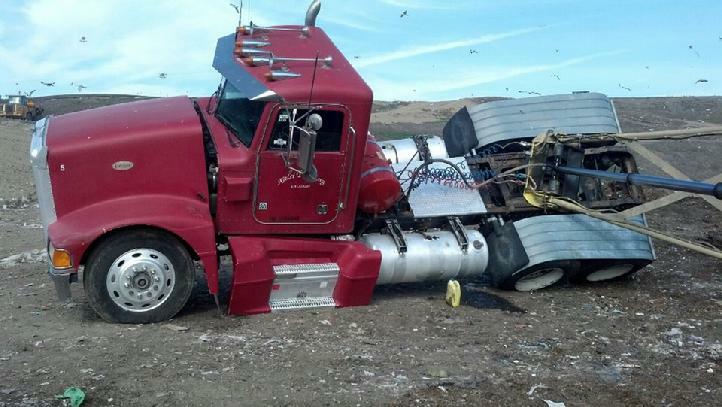 We hold in house safety and recovery training classes on a regular basis for our towing operators. 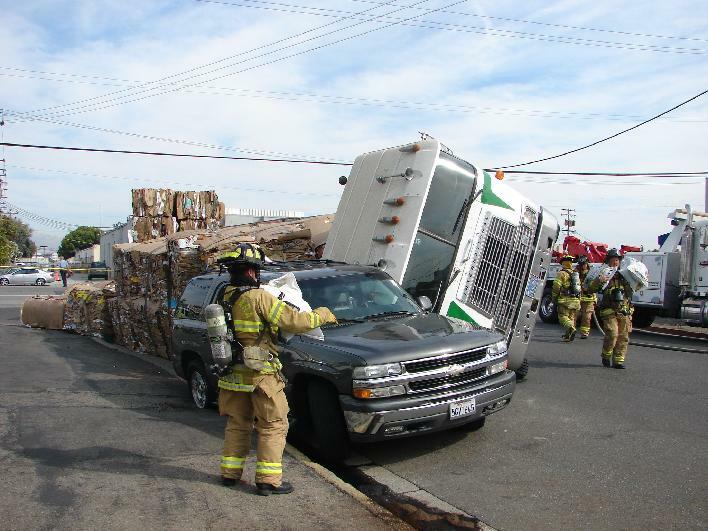 In addition, we assist first responders and local fire departments with incident training exercises.